Getting the goods to the people who need it. 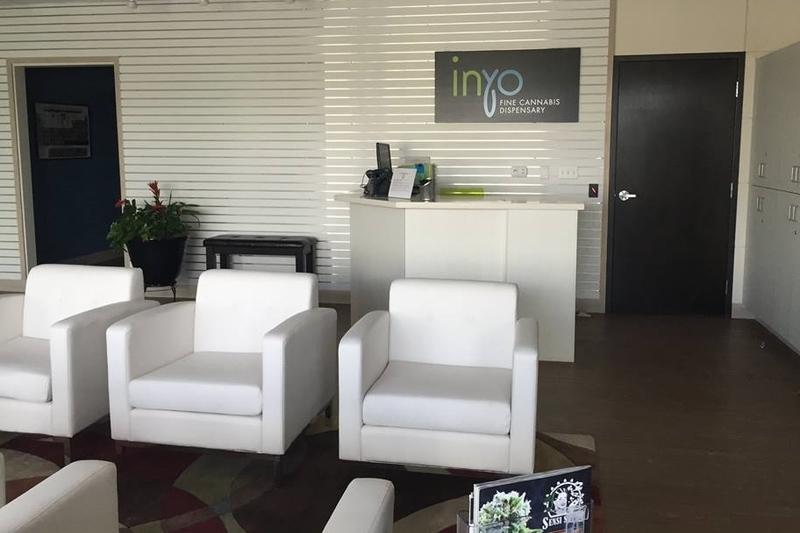 Inyo Fine Cannabis Dispensary is a medical marijuana dispensary in Las Vegas, Nevada. In addition to their focus on providing high quality medicine to patients visiting from any state, Inyo is committed to giving back to the local community, such as working with the Discovery Children’s Museum on an exhibit regarding the effects of legal and illegal drugs. Because Freedom is a website and print catalog enabling Washington's recreational marijuana producers to list their products in a centralized interface, thereby empowering retailers to make diverse purchase orders through a single portal. Features live product listings, lab test results, available product quantities, pricing, and Seattle-based customer support. Because Freedom has been referred to by some as "the Amazon of weed."